NAMBOOLE – With the Uganda U23 National Team, the Kobs slated to take on South Sudan in the AFCON qualifier on Wednesday, 14-11-2018, the Uganda Premier League fixture between URA FC and Police FC has been postponed. This was confirmed through a press statement released on Monday, 12-11-2018 by the UPL Secretariat. “FUFA has confirmed Wednesday, 14th November 2018 as the date U23 will be playing the Afcon qualifiers against South Sudan at StarTimes Stadium-Lugogo, read the statement. “Accordingly a list of 23 man squad was summoned with some SUPL clubs having three players on the team. With URA having three players including Ronald Kigongo, Patrick Mbowa and Shafic Kaggimu on the U23 team that was confirmed on Sunday, article 19 (26) has been put into effect and their clash at home to Police on Tuesday postponed. 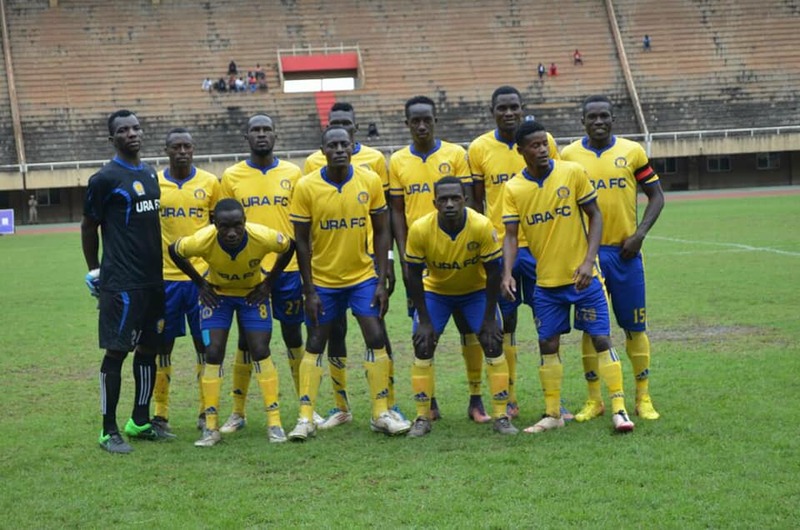 URA are still unbeaten in the league this season, having won two and drawn five of their first seven games. For Police, they sit a spot below URA in 9th having won three, drawn one and lost three of their maiden seven fixtures.